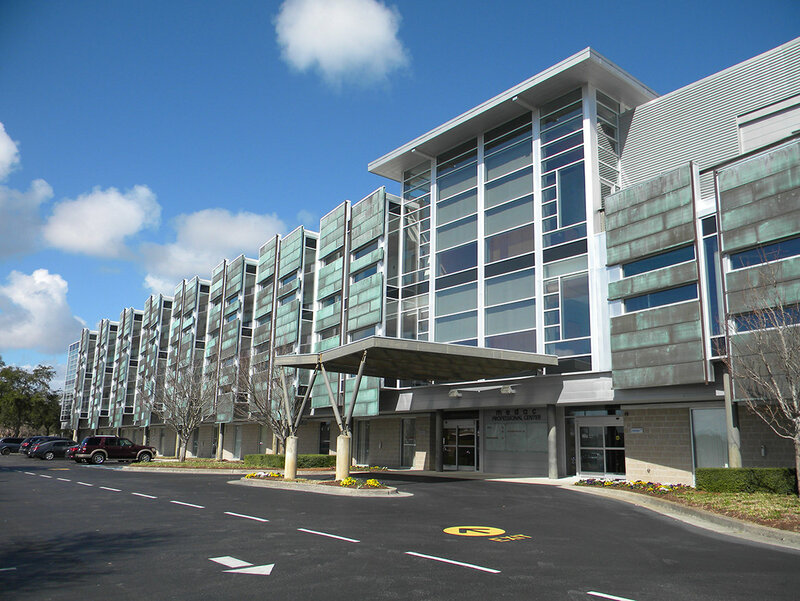 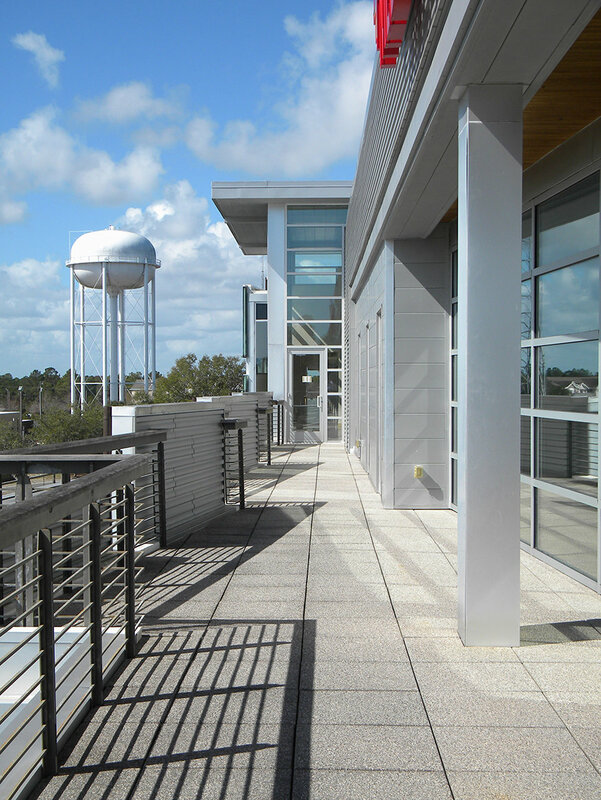 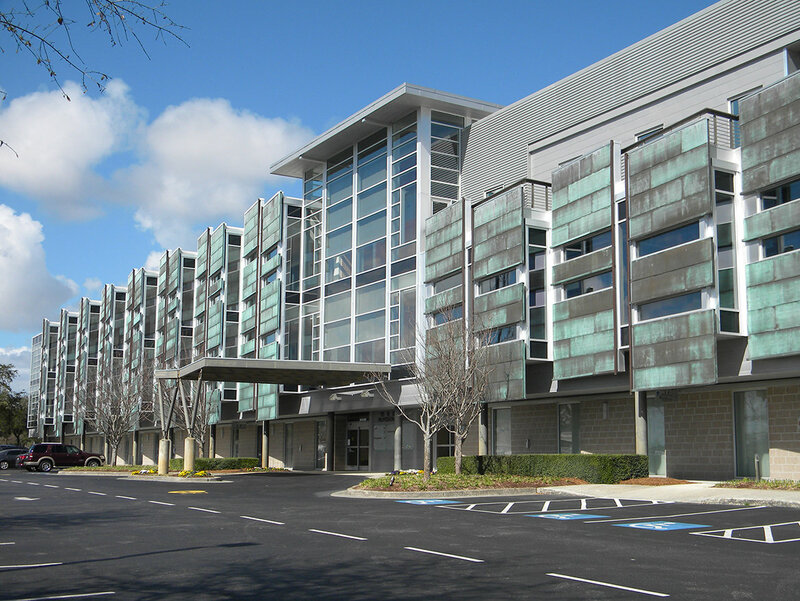 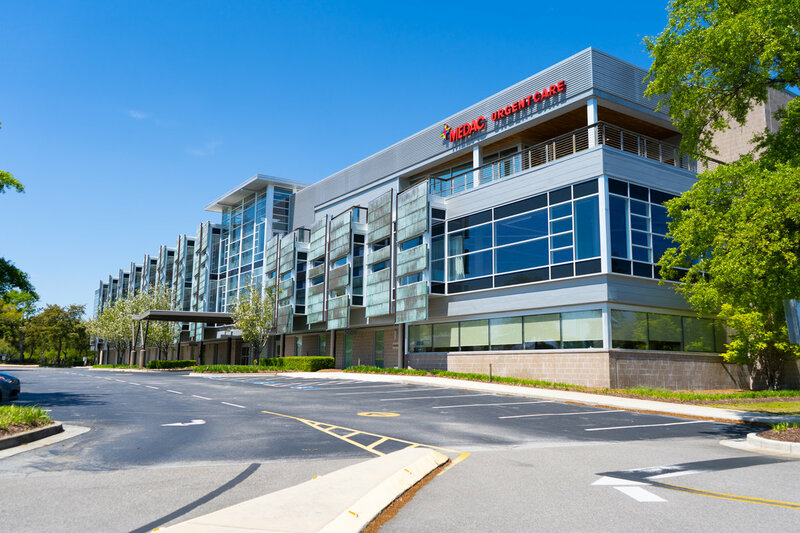 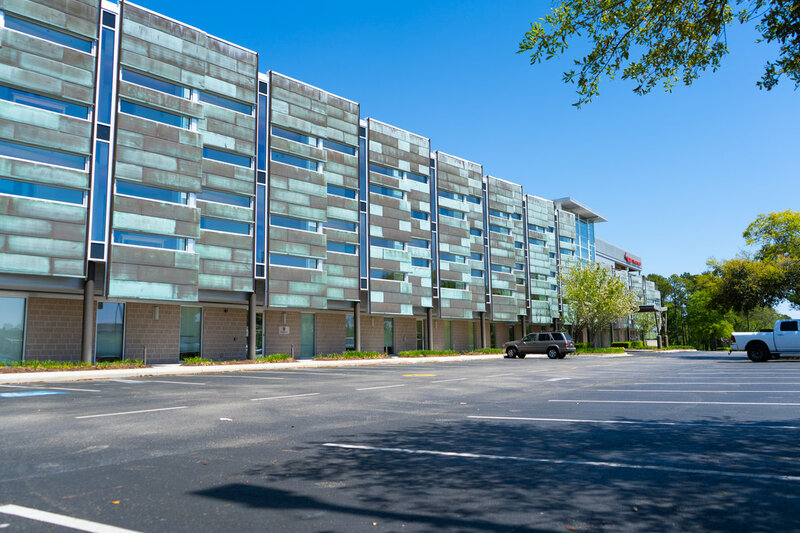 Porters Neck Professional Center is a premier three-story condominiumized office building totaling approximately 60,000 Square Feet. 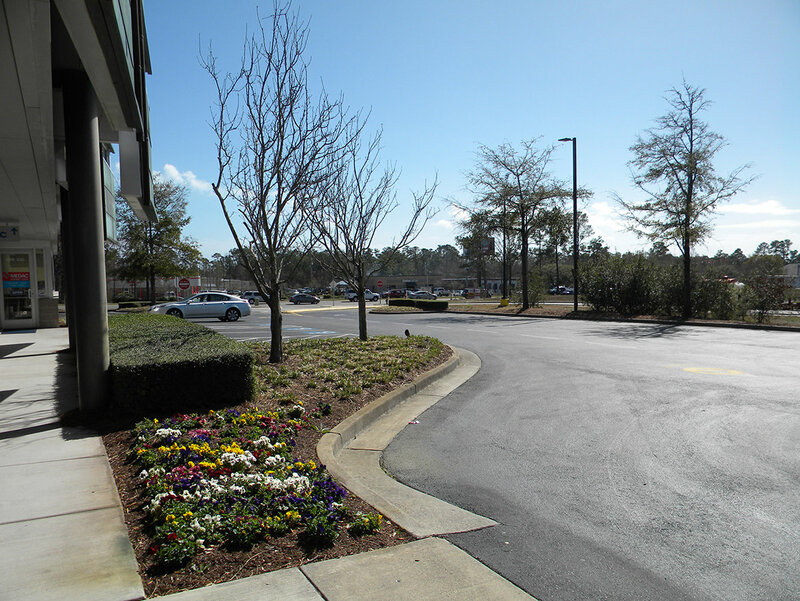 The property is located at 8115 Market Street in the dynamic Porters Neck submarket of Wilmington, North Carolina. 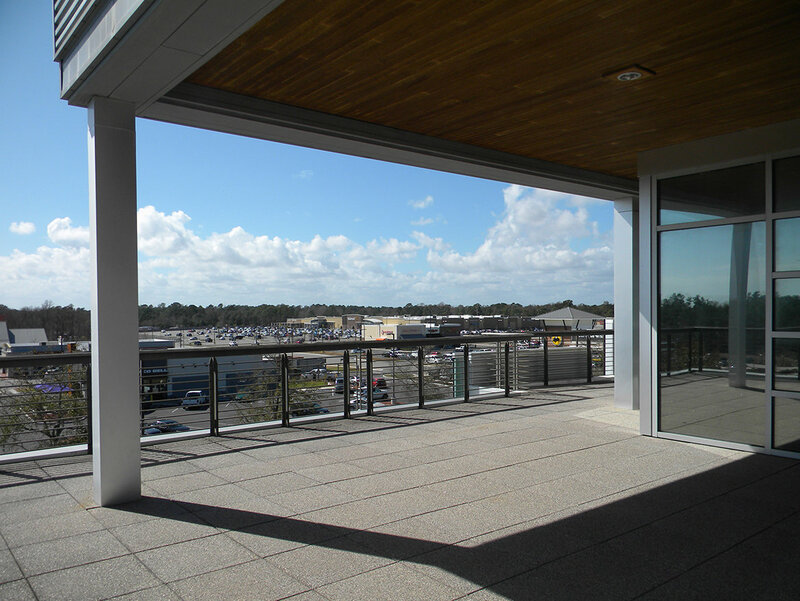 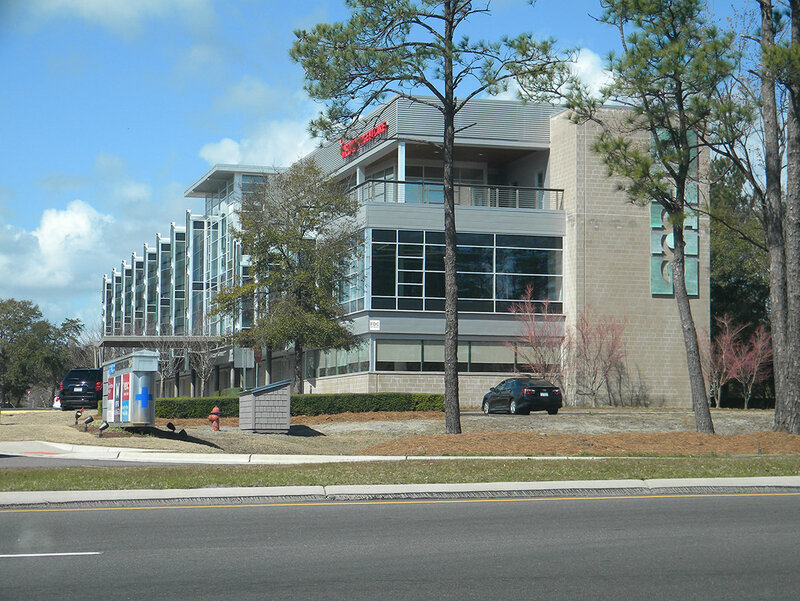 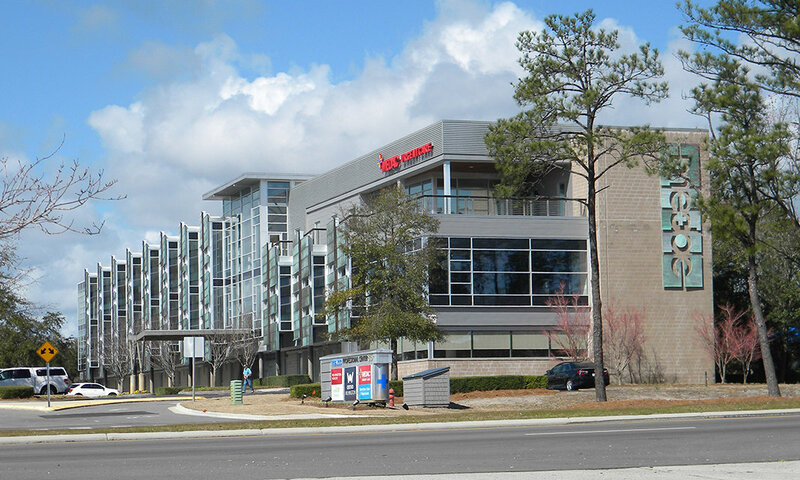 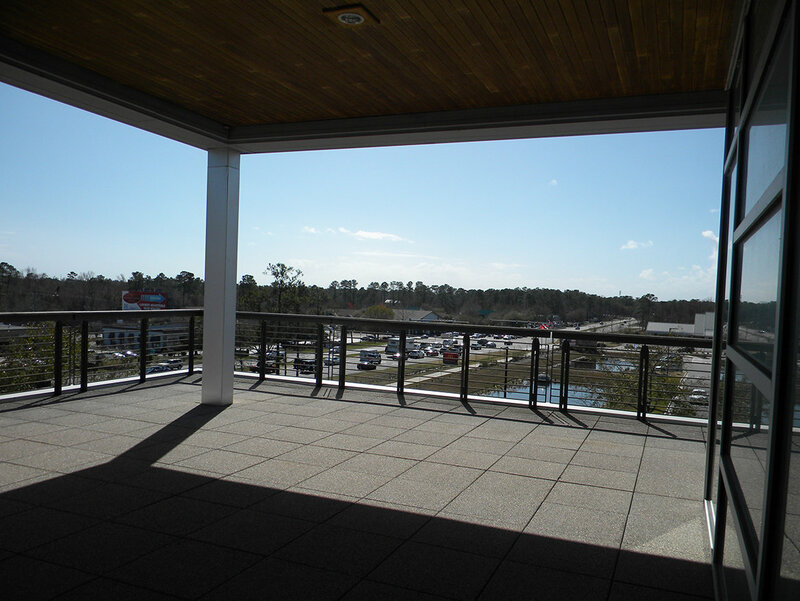 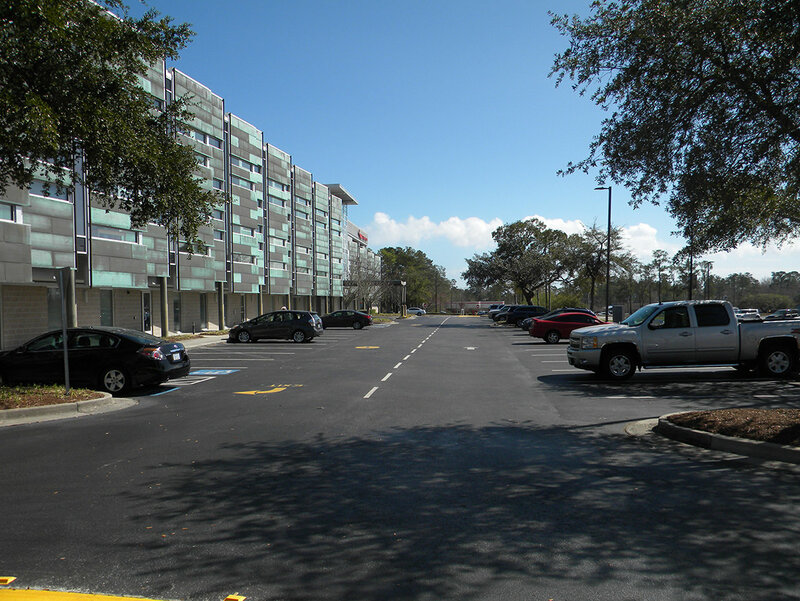 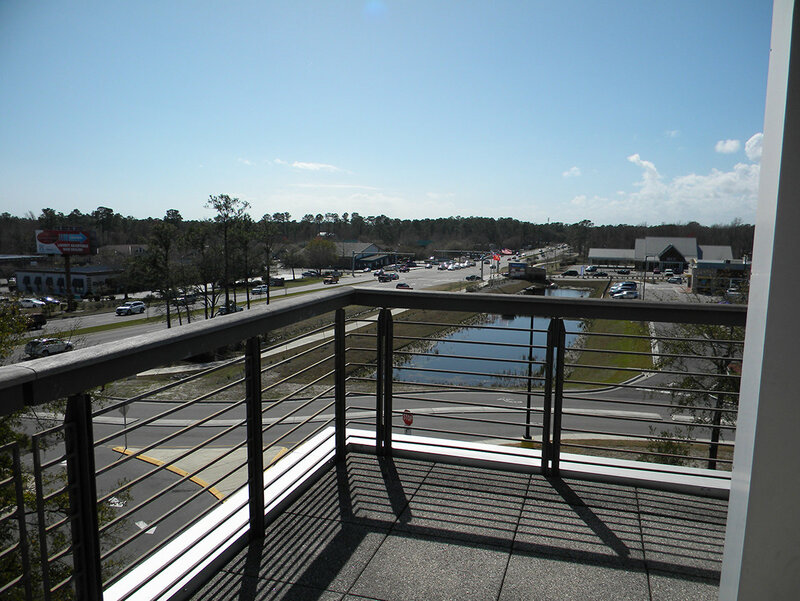 The property has an excellent traffic pattern with a direct right-in, right-out access from Market Street and interconnectivity with the Bayshore Commons Shopping Center, which provides accessibility to a stoplight intersection. 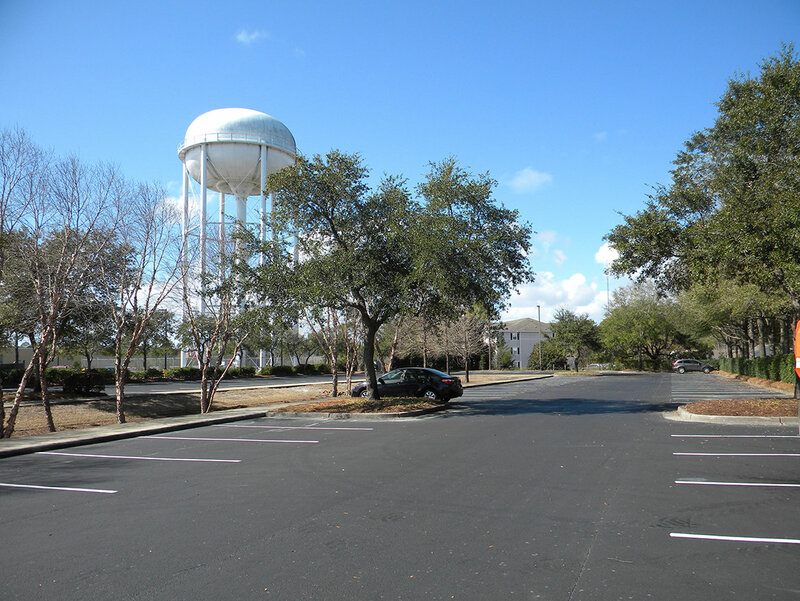 The property is zoned B-2 and located within the New Hanover County zoning district. 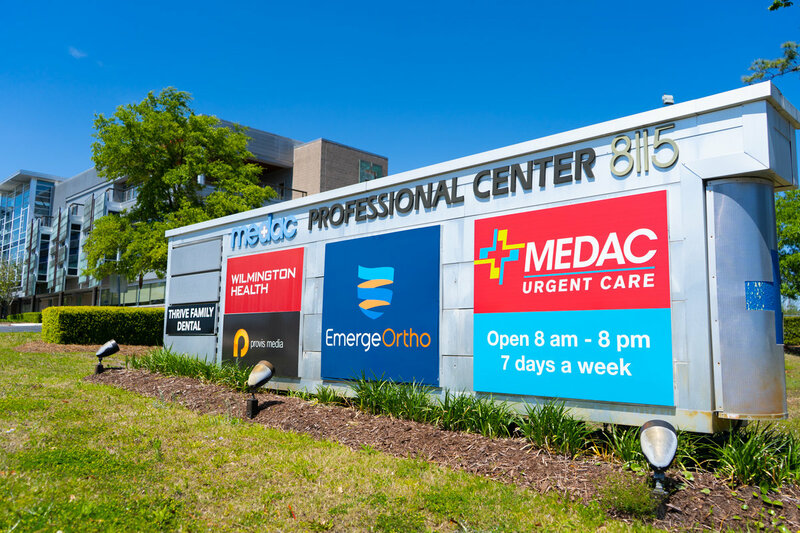 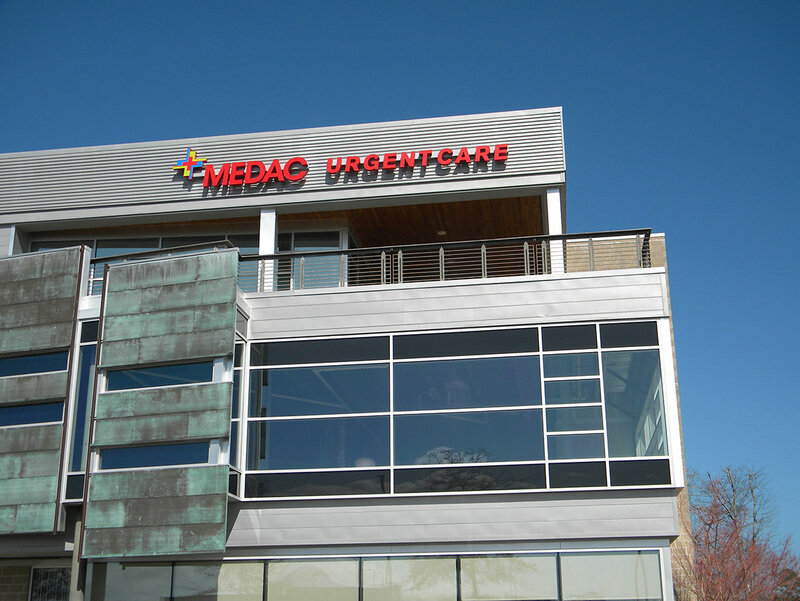 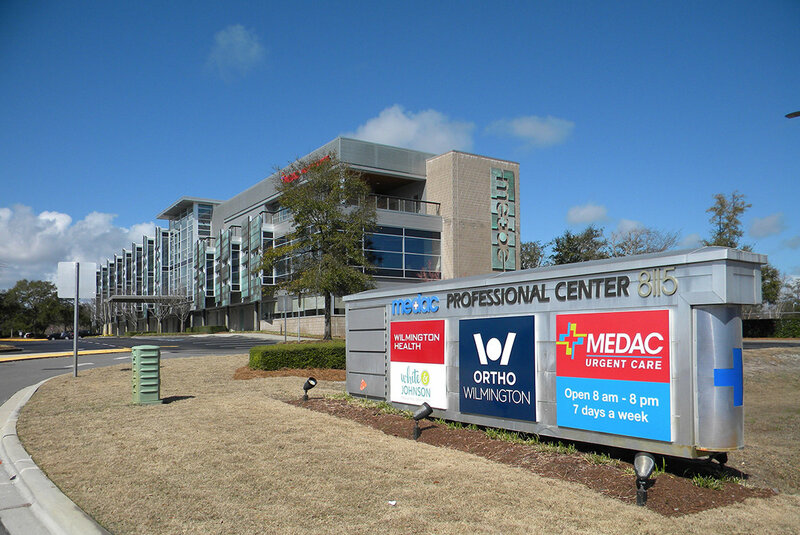 Current occupants in the building include Medac, Wilmington Health, EmergeOrtho, and Benjamin Friberg, DDS, PLLC. 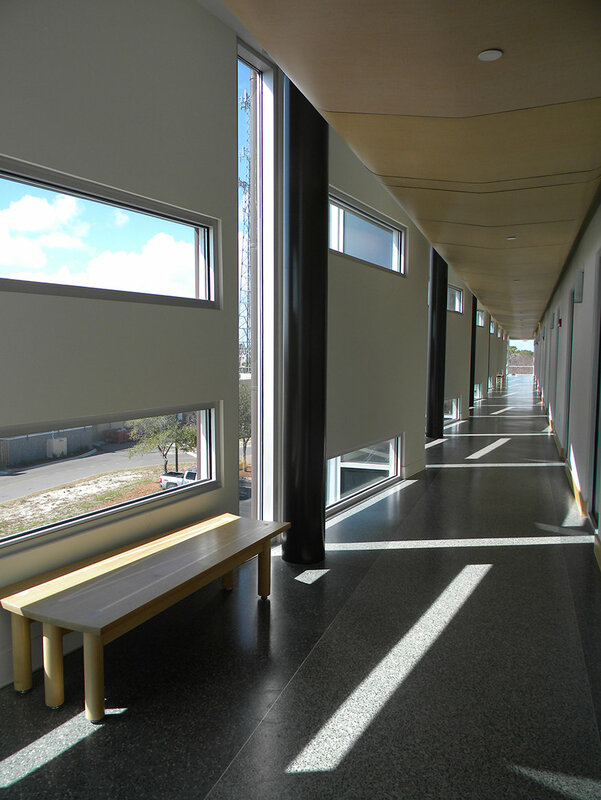 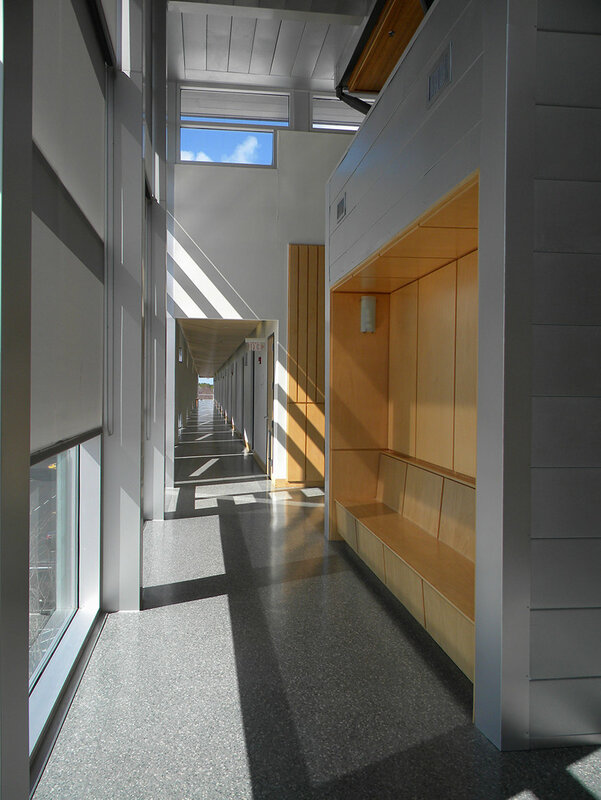 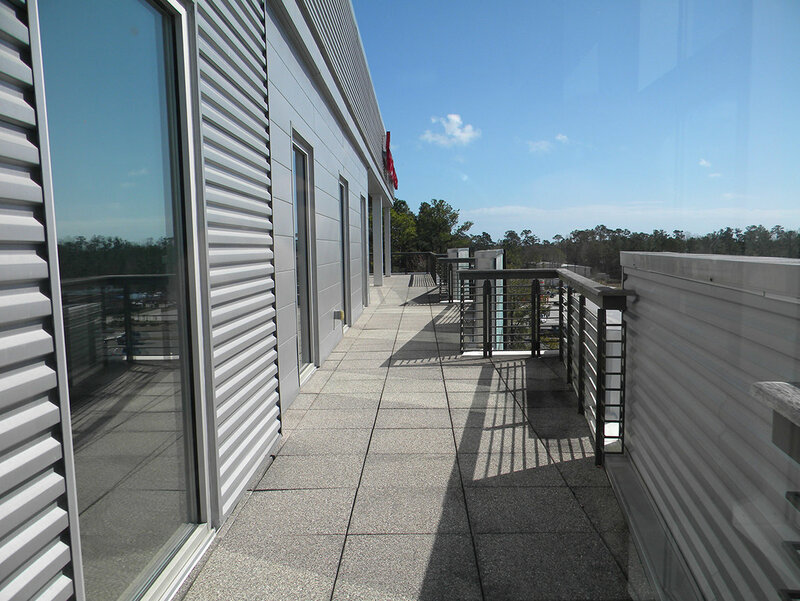 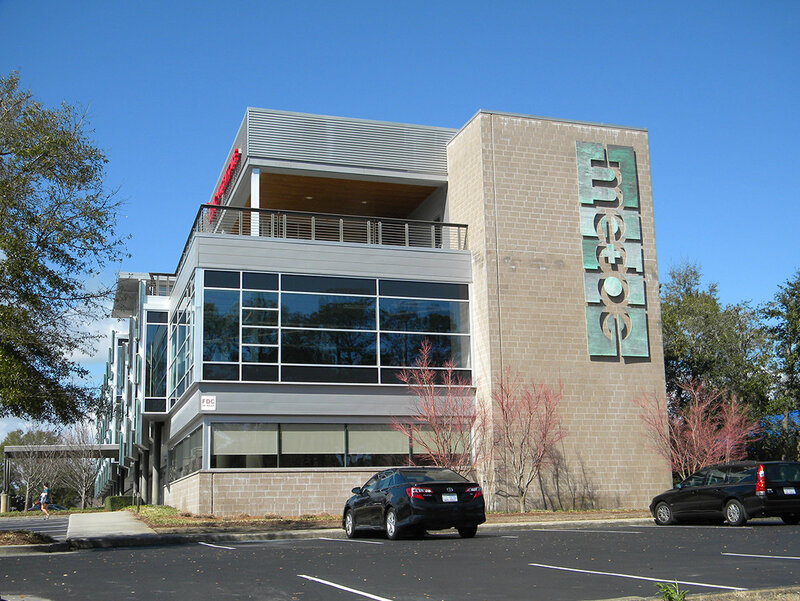 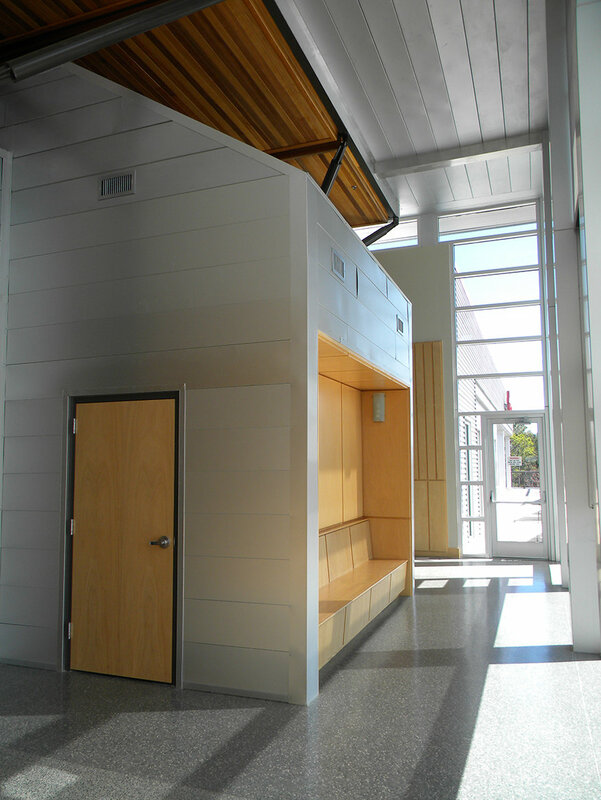 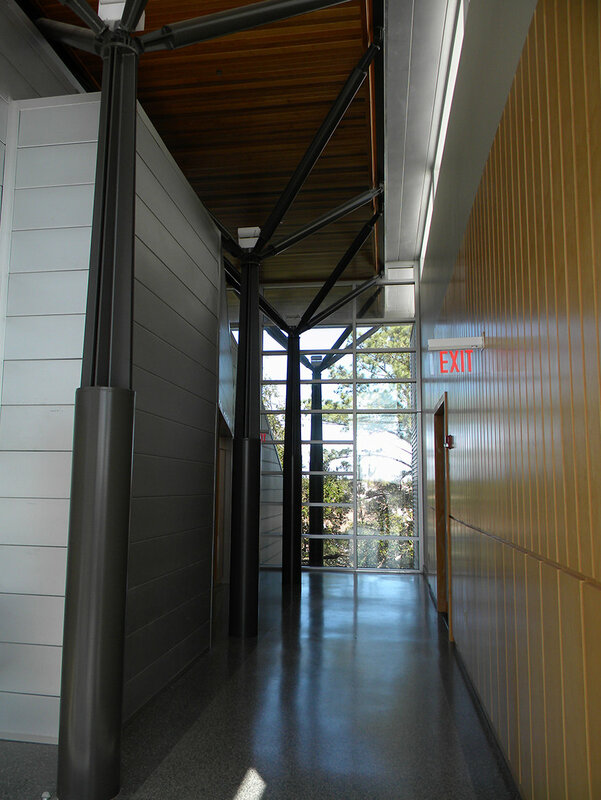 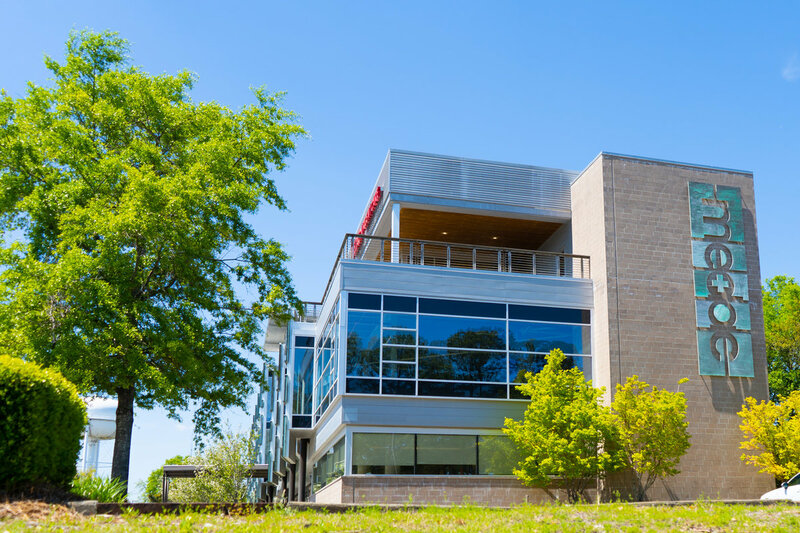 The building was originally constructed in 2006 with a modern and attractive design by architect, Michael Kersting. 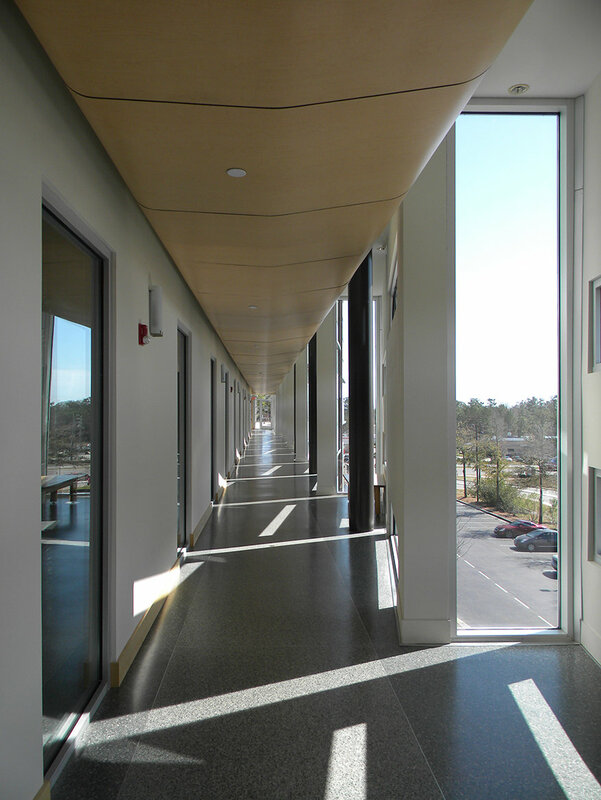 The building contains three stairwells and two elevators servicing all floors. 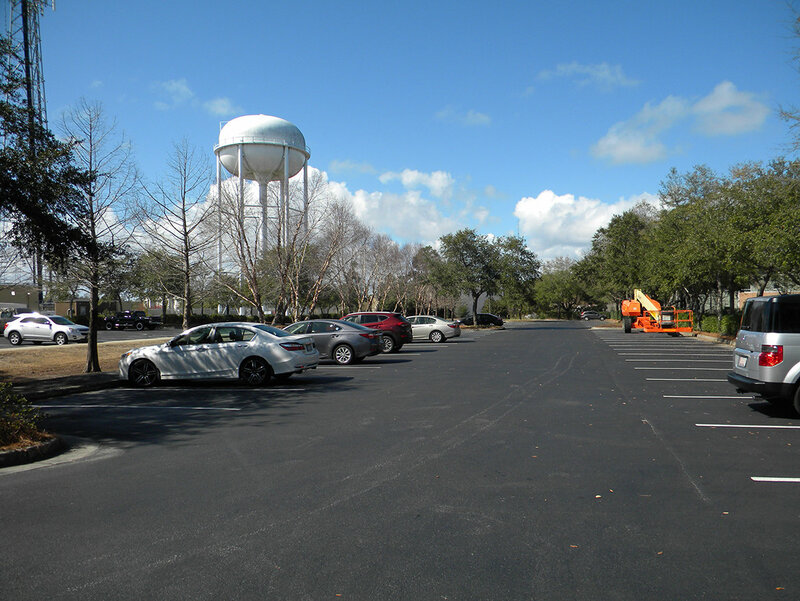 Additionally, there are approximately 238 parking spaces available onsite. 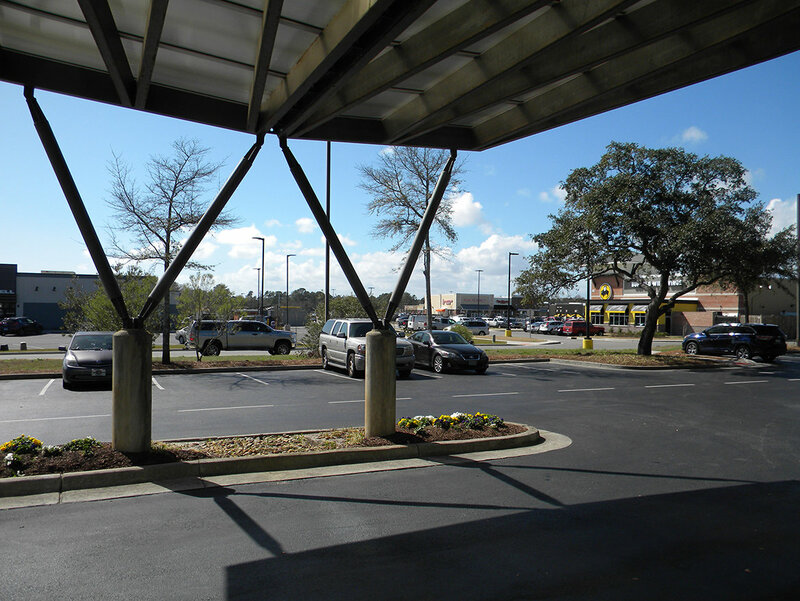 A variety of lease and/or purchase opportunities are available. 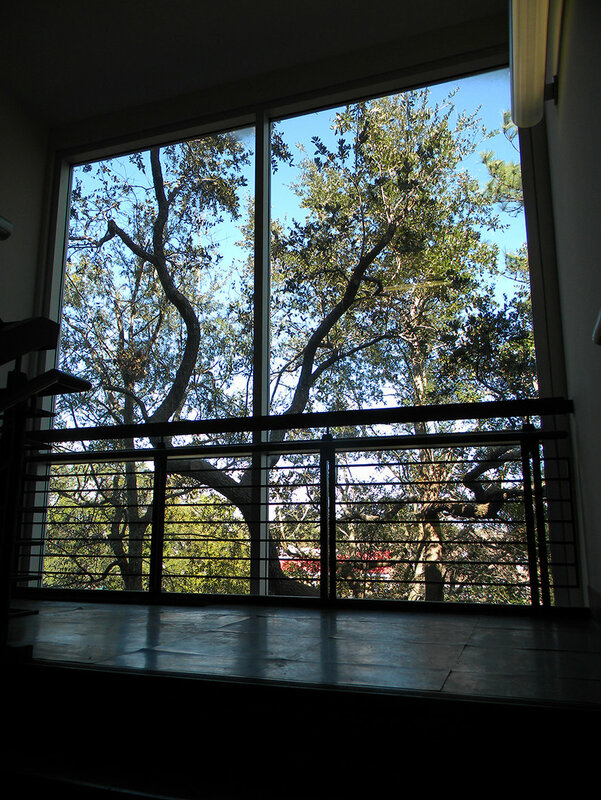 Please call listing agent for more information. 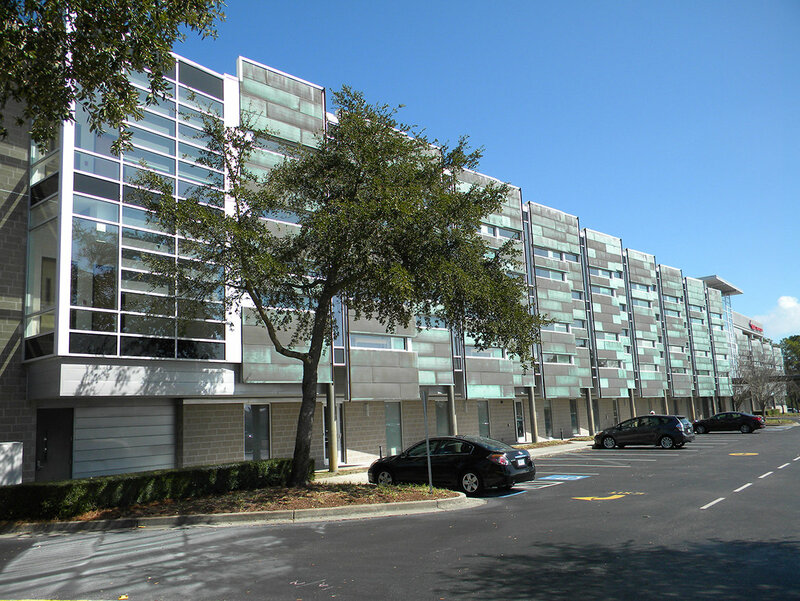 Unit 3B is currently in cold dark shell condition ready for customized upfit for a new tenant/owner.